Decorative concrete, landscape curbing and resurfacing. Training, equipment, products and support. Rubber resurfacing products and landscape curb equipment and . 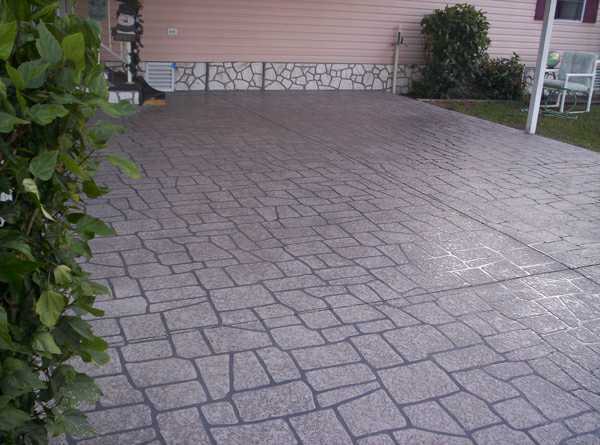 An alternative to decorative concrete product installation is RubberDek. This is a non slip safety surfacing product that is ideal for situations where safety is a concern, or where there are surfaces that are not ideal candidates for concrete overlays due to cracking. Because of it's flexibility, RubberDek is a solution. After 20 years of training, installing and distributing Renew-Crete Decorative Products, Rubberdek will be lauching its own product line of Decorative Concrete Products starting September 1, 2018. Products include Liquid & Powder Releases, Concrete Sealers, Chemical & Water Base Stains, Stamp Overlay & Spray Texture, Antiquing Agents, and more. 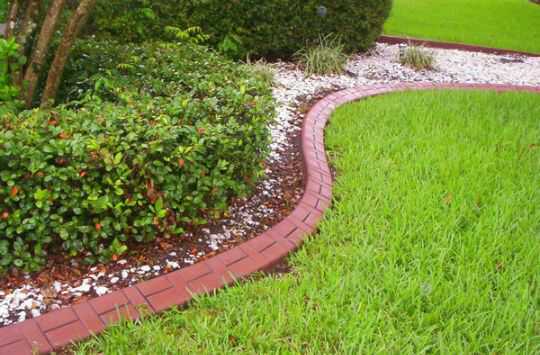 Another business opportunity is the installation of landscape curbing. This is a low ticket item with great profit returns that is easily installed with Curbmate USA curbing machines. Curbing is typically installed in a few hours depending on the linear ft., so you are in and out rather quickly. 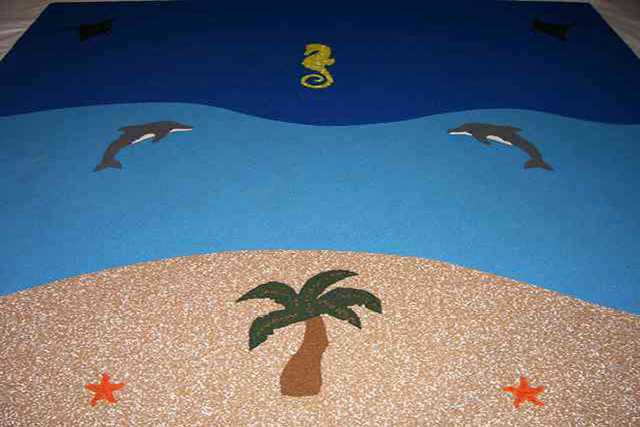 Due to the low cost of materials, this can be done at a cost that is affordable for most customers. We offer full packages including all of the tools and support equipment needed such as rollers, stamps, concrete mixers, trenchers, sod cutters, curbing trailers and more. We offer a training packages for you and your staff in these 3 categories as well as sell the products and equipment necessary to sucessfully run your own business. • Non-slip surface • Reduces insurance costs • Bonds to almost any surface • Installs over existing substrates • Remains softer, longer • 20 colors to choose from! All of our products are of the highest quality from the most reputable manufacturers. Lots of designs to choose from to satisfy any customer requests. Laboratory designed colors to offer maximum colors for your customers. Hands-on technical support to help you whenever you need some help. Meet our team of trainers, installers, support technicians and others that will help you get going at RubberDek! How long are the training classes ? A typical training class lasts approximately 6 hours. Are hotel accommodations included ? We offer packages which include hotel accomodations. How often do you offer training classes ? Training classes are offered once per month on an as-needed basis. RubberDek launches it's newly designed mobile-friendly website. Manufacturer, distributor and training facility for decorative concrete resurfacing, rubberized surfacing, and landscape curbing equipment.